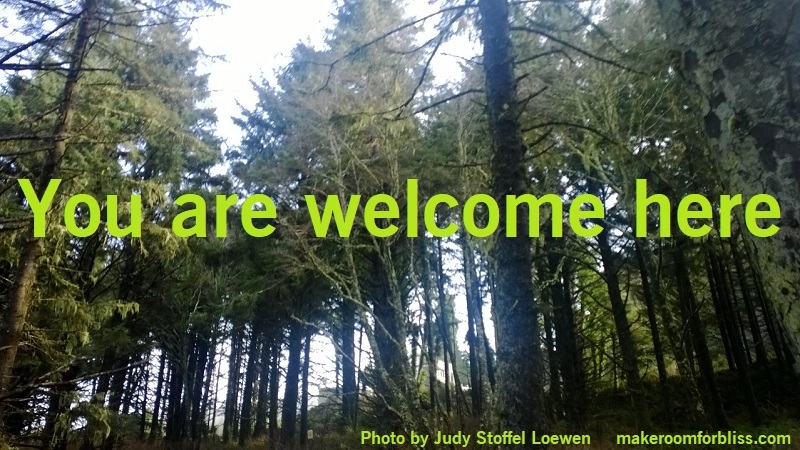 You are welcome here – all of you. You don’t have to put on a happy face if you aren’t happy; you don’t have to leave your bad feelings at the door. I hope that you are feeling great things, but if you are not, you don’t have to hide those feelings. I love you – all of you – and you are welcome here.